In Coxwell Animal Clinic’s continuing efforts to offer the highest quality of veterinary medicine, our veterinary team is pleased to provide a broad range of surgical services for our patients. Everything from routine surgical procedures such as spaying and neutering, lump removals, wound management to more complex surgeries including dentistry and tooth extraction. We have the knowledge and resources to cater to your pets needs properly. Our veterinarians are highly skilled in performing surgical procedures and make every effort to ensure that your pet receives the best care possible. Our focus on patient safety, pain management, and employing the most current surgical practices is designed to exceed your expectations and put your concerns to rest. 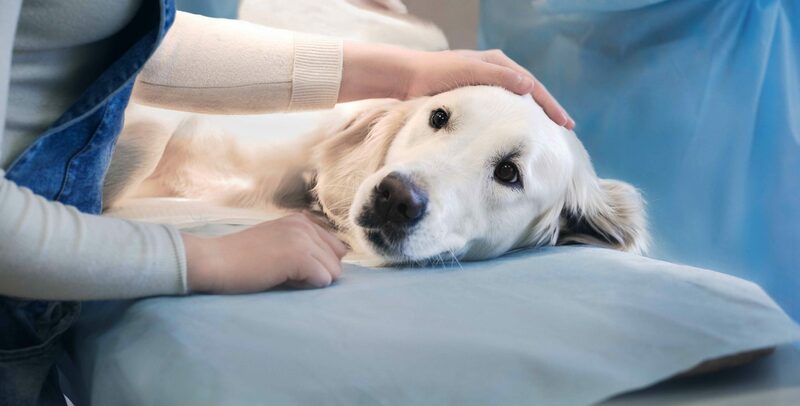 Our team of highly compassionate, caring professionals will monitor your pet before, during, and after surgery and will take exceptional care to ensure a safe and complete recovery for your pet. We always address any questions or concerns you may have about surgery, including concerns about anesthesia, pain and postoperative care.